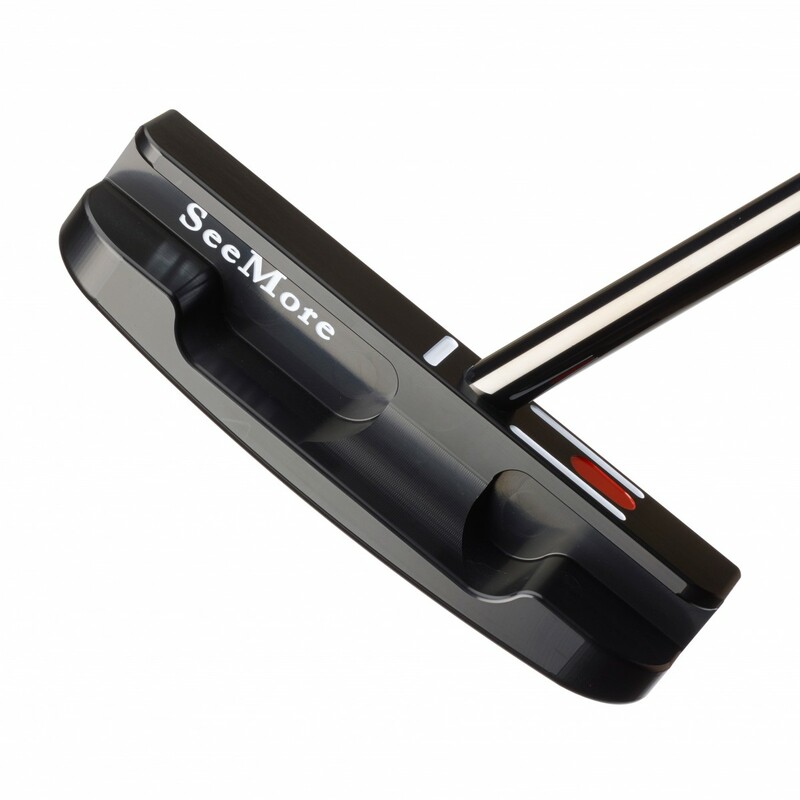 Lefthand Giant FGPt Black (PLH1062) - Lefthand - Putters - SHOP NOW! Introducing the new Giant milled FGPt. This Giant FGPt is slightly smaller in terms of length and height than the Original GIANT, to appeal to a wider range of personal preferences in terms of confidence at set up. It is more forgiving, with a higher moment of inertia, and extreme heel/toe weighting, with milled copper sole weights.